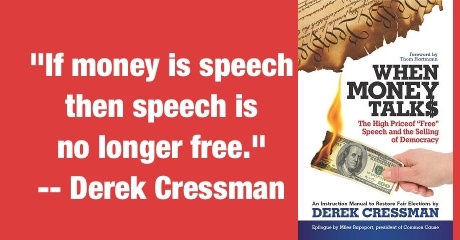 Derek Cressman is an author, political activist and olive grower. 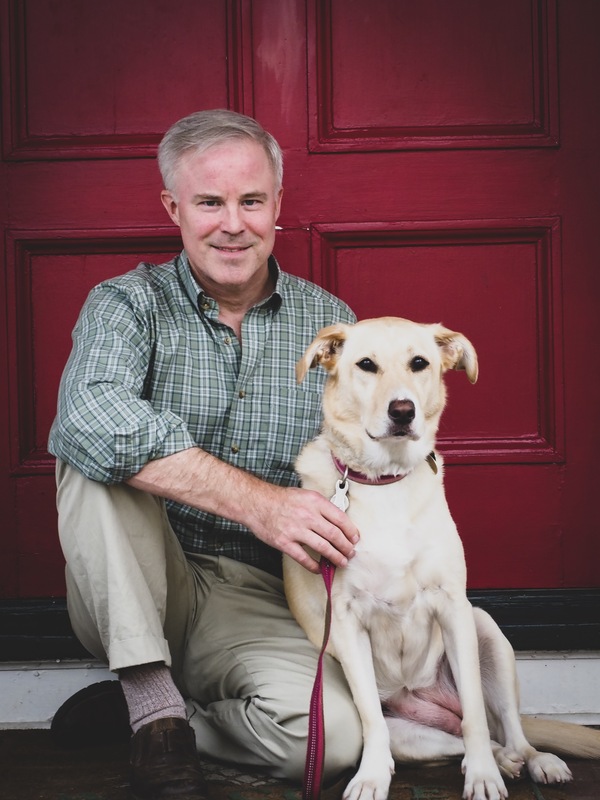 His most recent book is Reality™ 2048, a post-Orwellian dystopian thriller that explores how the truth drowns in a sea of alternative facts, verified information, and sensationalized politics as entertainment. An inquisitive woman who goes through the dreary motions of life in a not too distant Los Angeles that has lost its vivacity. Vera escapes her hollow world through a deep search within herself to avoid a deluge of commercial information. She gradually develops the capacity for independent thought, falls in love, and must then avoid a seductive technology that could render her catatonic. 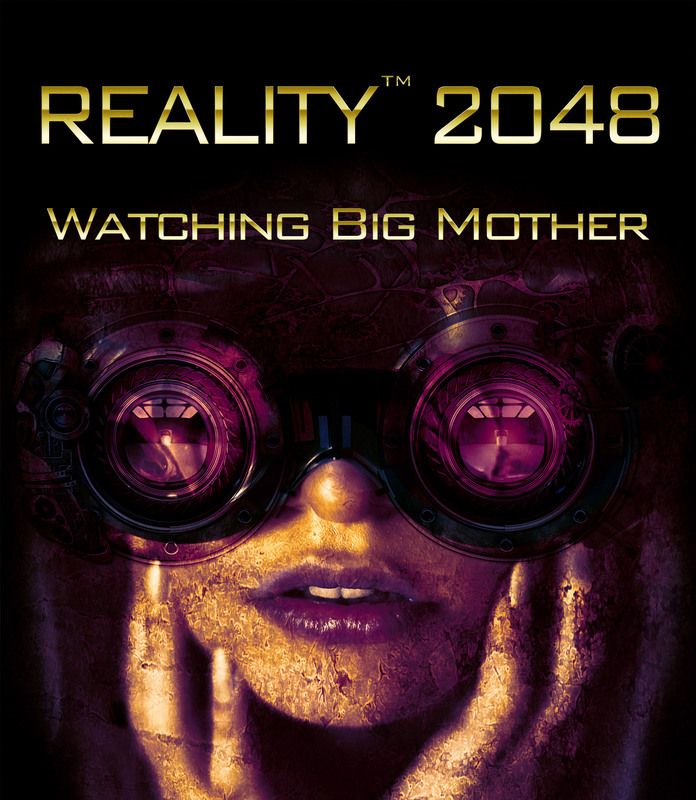 More than pure science fiction, Reality™ 2048 is among today’s foremost political books that challenge the tenants of Ayn Rand, globalism, and judicial activism with characters who confront the murky boundaries between rationality and emotion, objective truth and lived experience. Vera’s journey explores how socially manufactured identity blocks what each of us can comprehend and asks whether democratic society can exist when we no longer believe that anything is true. It’s where reality TV and mindless pursuit of technology could take us if we cannot find ways to reconnect with the real world and with one another. Updates on how money in politics, lobbying, campaign finance, voting rights, gerrymandering, gridlock, and judicial activism undermine a government of, by, and for the people. Americans know that the corrupting influence of special interest money is destroying our democratic process. And now that the Citizens United decision has thrown out campaign spending limits as abridgments of free speech, they want to know what they can do about it. When Money Talks is a citizen instructions manual that gives us the tools, both intellectual and tactical, to fight back. What do you think we should do to improve our government?